Hard work and perseverance has its rewards if you will not ever give up. Everyone can achieve their dream if you work for it. 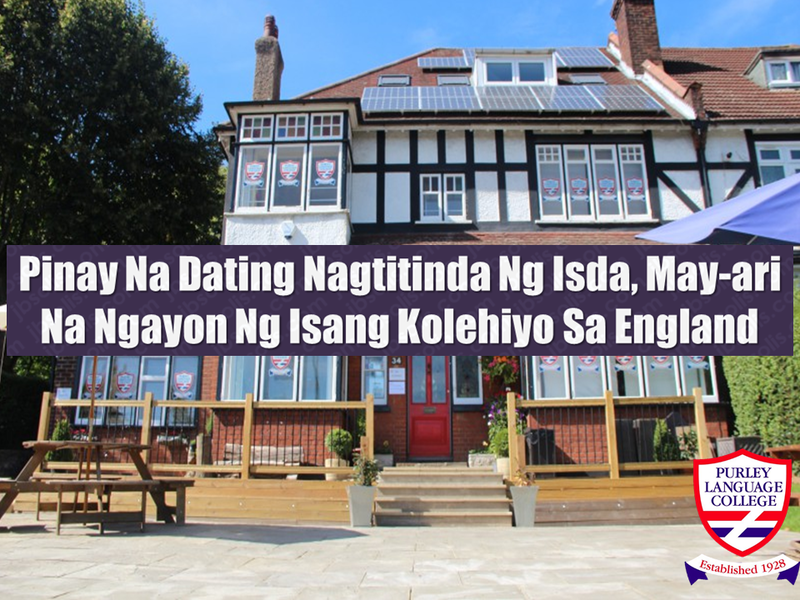 Just like what happened to Nova Fossgard— once was a fish vendor and now became the owner of one of the prestigious colleges in the UK. Fossgard, 46, was born in Tukuran, Zamboanga Del Sur. Her father was a fisherman and her mother was a plain home maker she started to sell fish at the age of five. She still recalls how she would sell fish in the market. She also vividly remembers how she would play mischief at her aunt, how she has stolen fish from her to sell it on the market and make money. 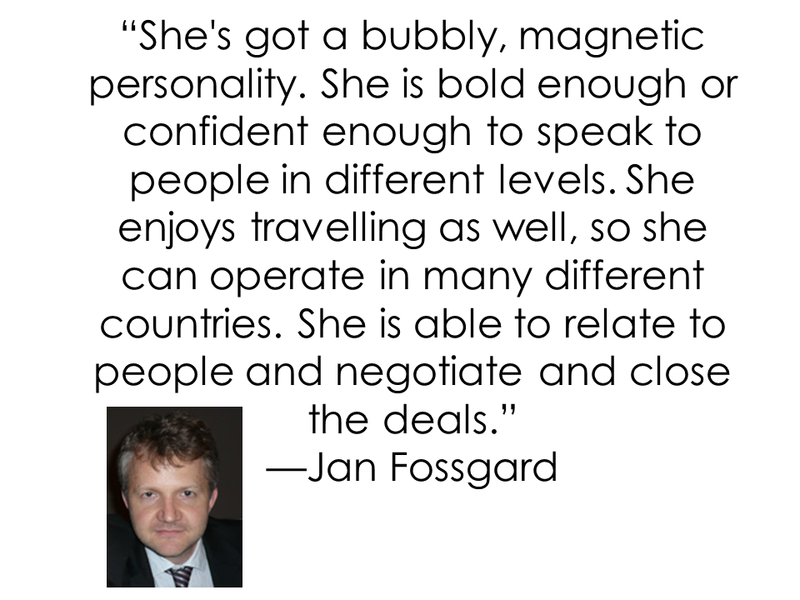 Fossgard finished a degree in accounting at Southern Mindanao College in 1991. Desperate to help her parents send her younger brothers to the university, she worked in Hong Kong as a domestic helper right after graduation. 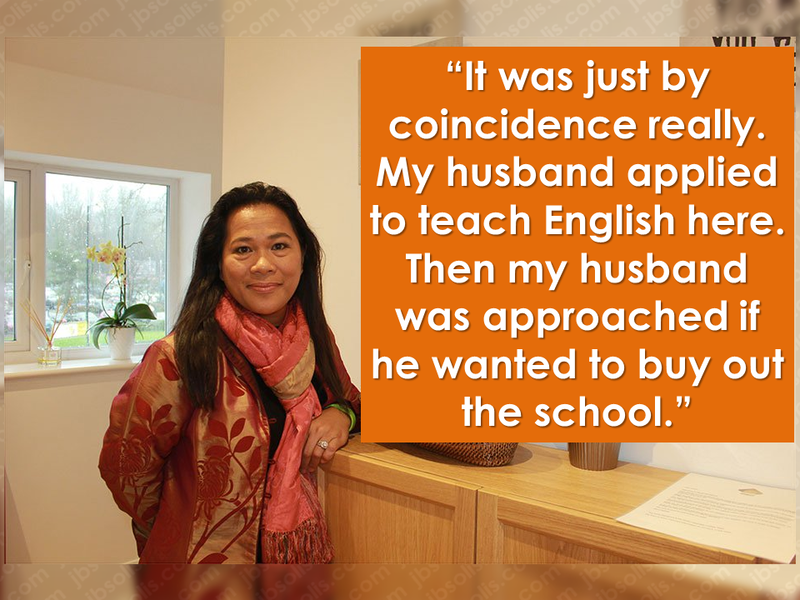 While working in Singapore as a domestic helper, her former boss made an offer that she could not resist: to be the companion of his octogenarian mother in England. “They had a housekeeper, a gardener. I just sat down with her, just to be a companion. I learned so much from her. She educated me a lot: taught me [how] to cook, read a lot of newspapers and books,” she narrated. It was in Oxford where she crossed paths with her husband. In 2006, her husband, Jan lost his job. He was a journalist and finished both his undergraduate and master’s degrees at University of Oxford. There was an English language college where he tried his luck and applied. The former asked him if he wanted to take over the business as the former owners already wanted to retire. It was a challenge for the couple, definitely not an easy one. they borrowed so much money and remortgaged. It tested them, their relationship, their finances, according to Fossgard. Started with one student, the college now has more than 3,000 students enrolled every year from different parts of the world. Jan believes his wife’s business acumen drove the college forward. He said they also complement each other’s personalities. 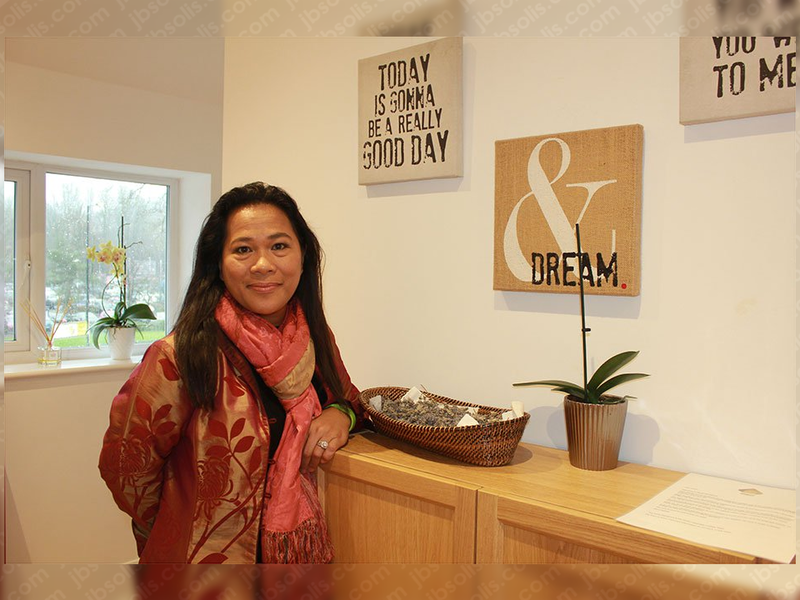 While her husband Jan works as the principal of Purley Language College, Nova takes care of administrative and operations of the school. “Don’t be afraid. Follow your instinct. Do whatever is it that you want to do. If you keep holding back with your fear nothing is gonna happen.You have to overcome (your fears). Don’t crawl. Always run." What is Certificate of Good Conduct Which is Required By Employers In the UAE and HOW To Get It?